Photographing a woman's journey into motherhood is what I am most passionate about. The love between a mother and her child is something that I believe should be captured in a beautiful, tasteful and timeless way. 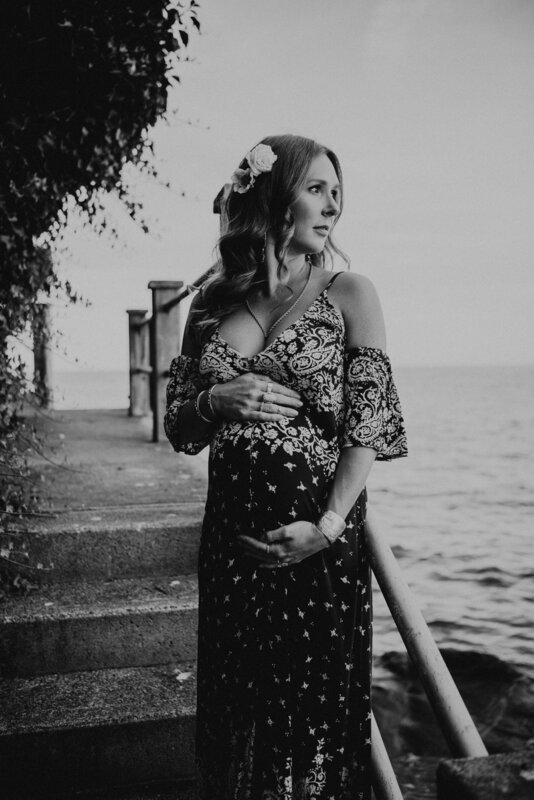 I have been so lucky to have photographed many women's journeys from their pregnancy, to their birth, to the first few days when they are connecting with their tiny little human. The newborn sessions are also one of my favourites -- some would call them "specialties". 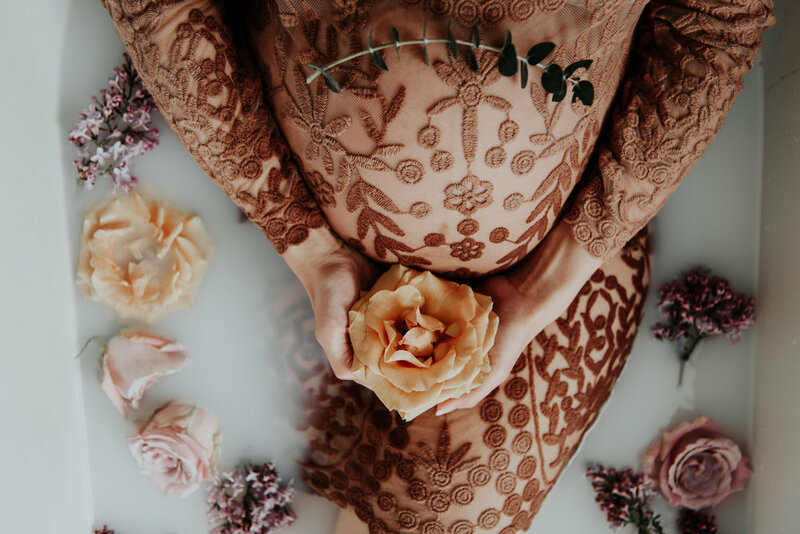 My reason for being so passionate about these sessions is from my own personal experience with my pregnancy and birth. It is so special to look back on those photographs to remember all the little details that I otherwise would have forgotten. 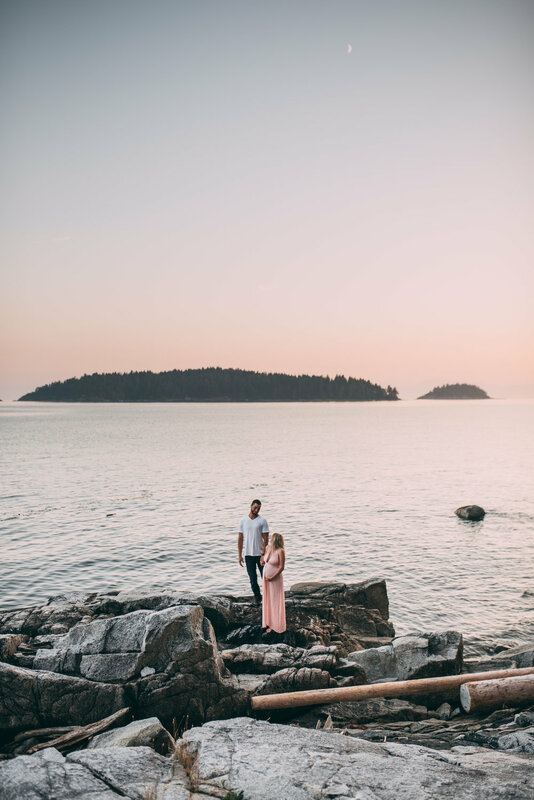 You will find that many of my maternity sessions are captured in the beautiful of the Sunshine Coast landscape here in beautiful British Columbia. 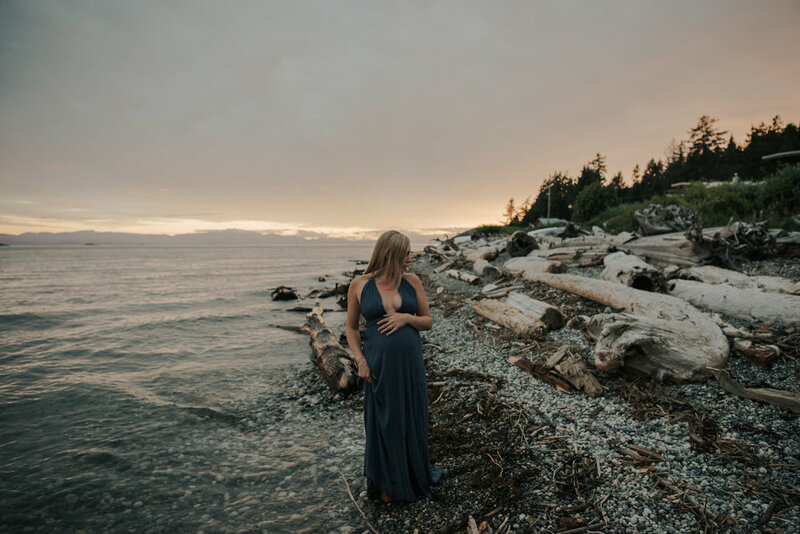 As a photographer on the west coast, I encourage my maternity clients to book their sessions outside along the beautiful shorelines and lush, forested areas here in Sechelt, British Columbia. 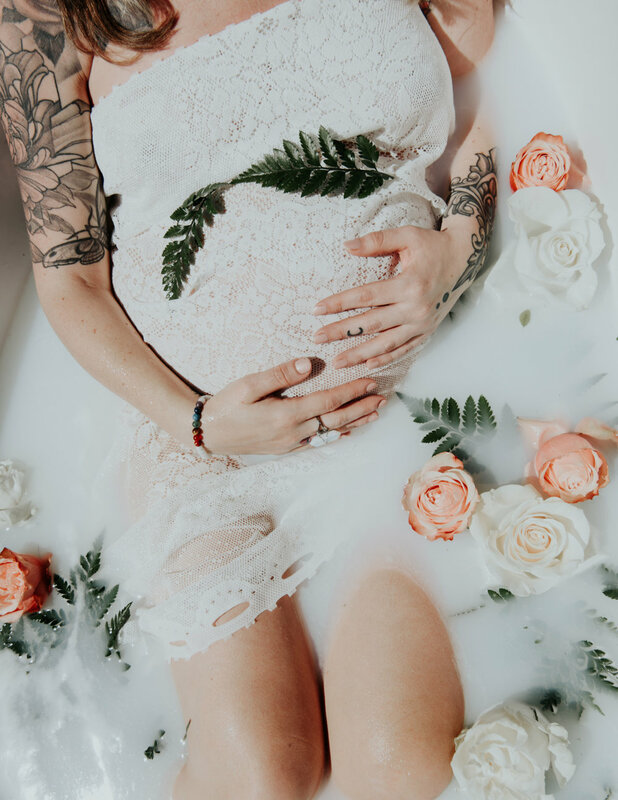 I also travel to Vancouver, BC to photograph beautiful maternity sessions as well as maternity milk bath sessions. 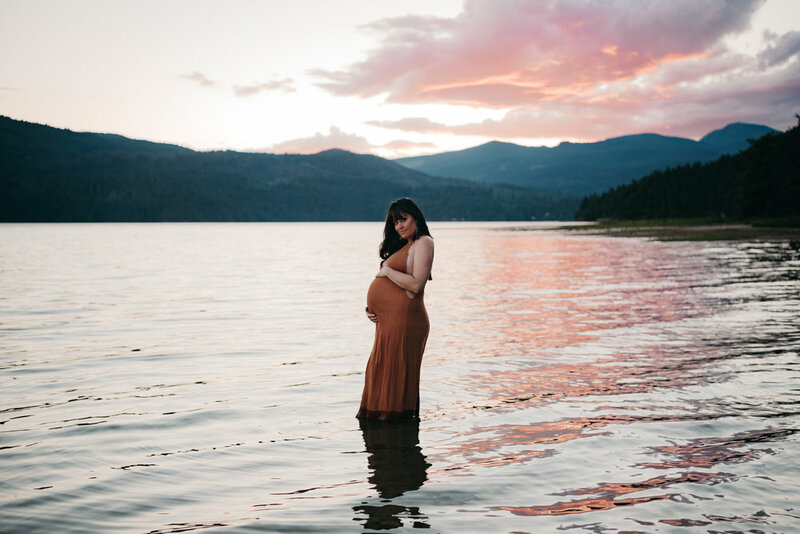 Scroll to the bottom to book your maternity session.